I am so blessed. I am overjoyed beyond words. 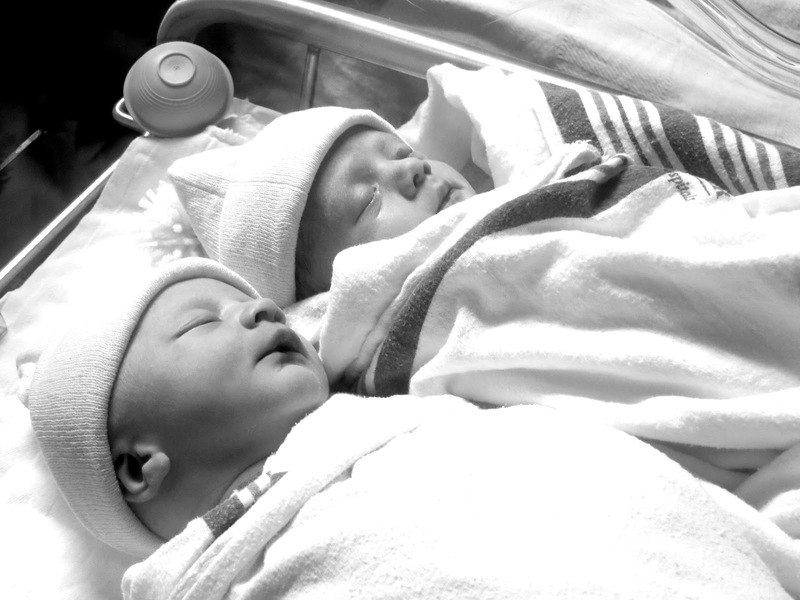 My newest little grand babies entered the world August 25th 2015. 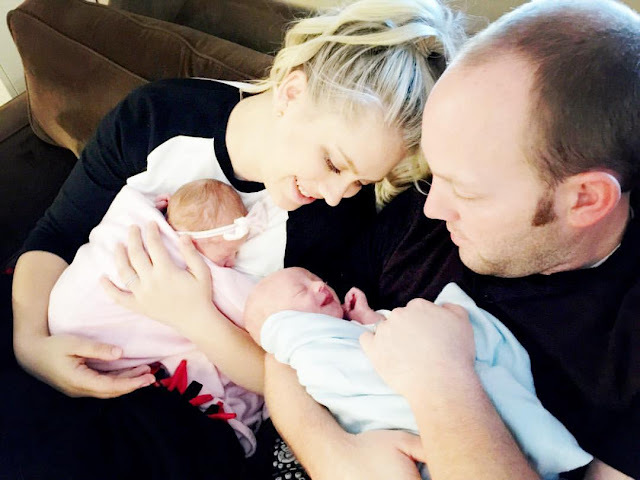 Taylor had twins, a boy and girl. They were almost 37.5 weeks when the doctor knew she needed to have a c-section after her weekly visit. What a wise doctor. 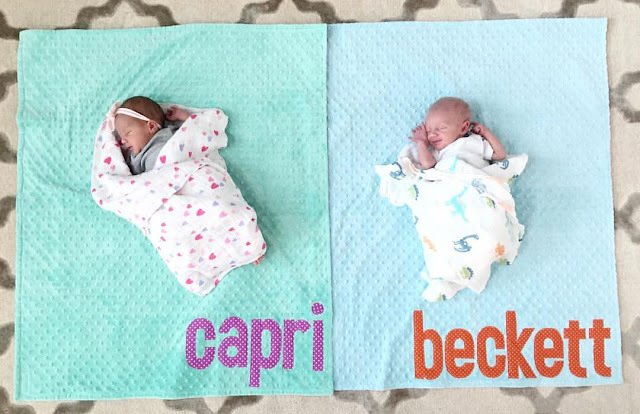 The babies were named Capri and Beckett. 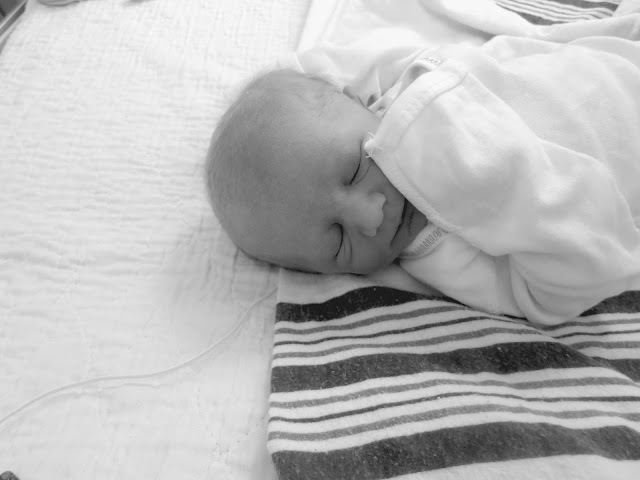 Little did the doctor know but there was a knot in Beckett's umbilical cord. I was on pins and needles from the time Taylor told me that they were scheduled for the c-section at 6:30 pm that evening. I said so many prayers. Still, I was a nervous wreck. I charged both of my cameras. I always have the white Canon Powershot SX610 and the Canon Powershot G16 in my bag. I decided to charge both and take these to the hospital with me. 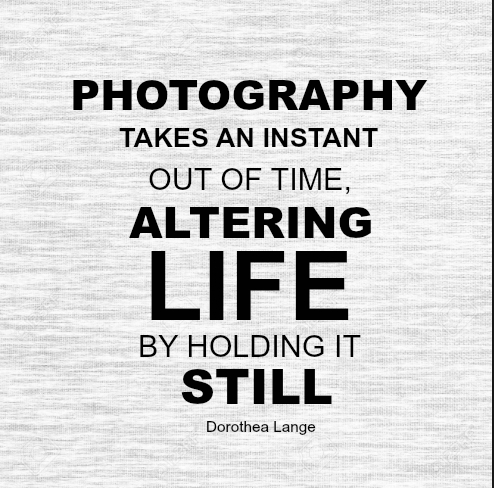 I know that so often we just take photos from our phones and I am the biggest advocate of "using" a real camera. These photos are priceless to me. These are just a few that I took at night at the hospital. Beckett Logan Card arrived at 6:31pm weighing 5 lbs 8 oz. Capri Presley Card arrived at 6:33pm weighing in a little smaller at 5 lbs 4 oz. 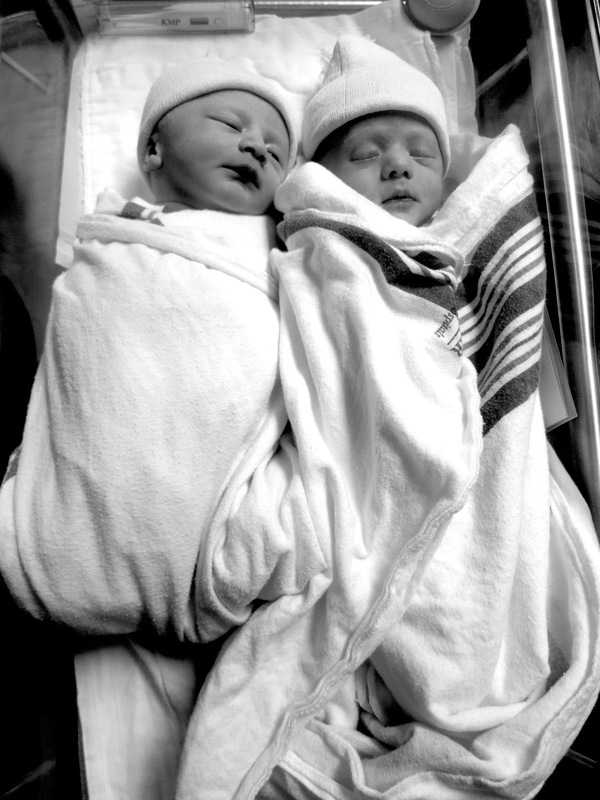 They both arrived completely healthy and were immediately cuddled and loved on. Capri is simply a beautiful little girl. I love her so much. This little cutie has dark hair and did not want to be awake. Beckett had a full head of lots of blond hair. He was so awake and was definitely loud in crying. He looked like a "old man." So very cute!!!!!! He amazed us by being so awake after he was born. 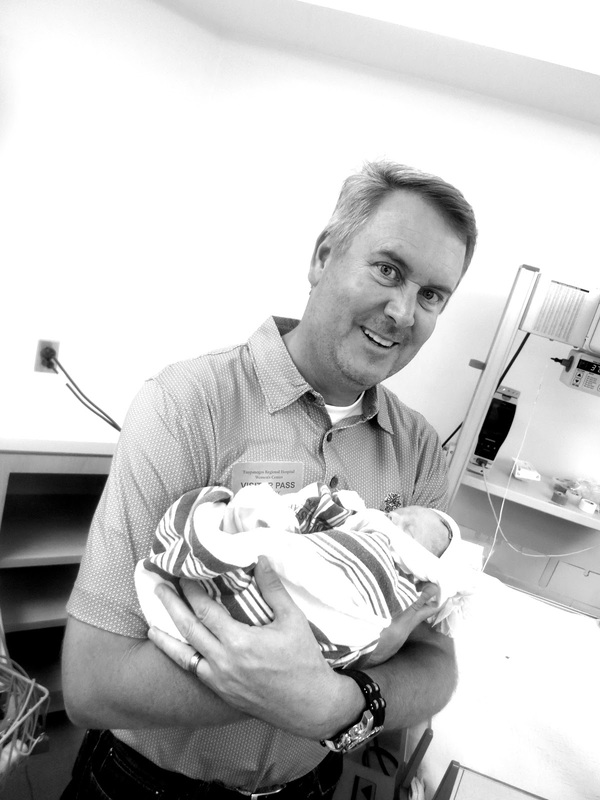 Brian holding Capri. I love how sweet he is and he has been such a blessing to our family. Look at these three beautiful babies. I am one BLESSED grandmother. I am so proud of Taylor and Travis. I know that the photos were really dark from that night but I know that they are better archival quality than if I had taken them with my cell phone. I have now printed out the photos from the night that were born and the first week. I did it before Taylor could. I gave her some prints. I just "do it." I can't stress enough the importance of taking the photos and then printing them. I put many them in frames. I display the photos as a reminder to surround myself with those that I love. My beautiful daughter Taylor and Travis with their babies. THIS photo has captured the love and joy that they have brought into their parents heart. Take MORE photos. YOU can't go back and take them. This was ONE of the slides in my power point for the Canon Expo. I know for me, I love taking photos. I get so excited to print them off at home. I buy frames and display them. I love to see photos around my house. I think the funniest thing is that I was sharing my speech today with my daughter, McKay. I got teary eyed because it's so important to me. It's those photos that mean everyone to us when we have lost someone. I can tell you that I wish Tyler would have let me take more photos. I know each is now a precious treasure. It's photos that remind of us of GOOD TIMES, HARD TIMES, LIFE... and instantly take us back to that place or time. McKay told me that her friends always can't believe how many photos she takes. Yes, I have been an advocate and remind my children often "why" I do what I do. I love that her friends noticed that she is "listening" to my counsel. If you want to see more (baby and family) photos and follow my recent trip to NYC you can follow my personal instagram page at @teresacollinswebber and @teresacollinsdesigns for design inspiration. I wanted to end this blog post by expressing my intense happiness and gratitude. I am so blessed to have wonderful "imperfect" children that I adore. 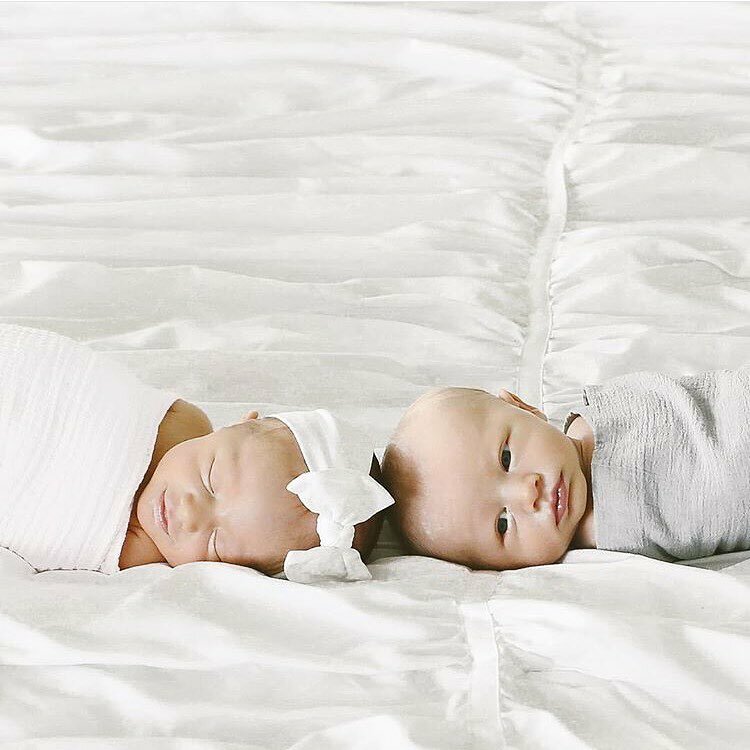 I have the sweetest grand babies. I miss Maxson, Zellie and Tenneson. I would give anything to have them closer. I watch Kayla's Instagram and am grateful that this can keep us all connected. We are a family that simply love each other. We keep connected in many ways through photos and that is important. Seth is on his mission and I miss him greatly. There is NO step children in my heart. They are loved and that is why I call them my bonus children. I love Brian's children too. I know that the heart has NO LIMITS on how many we can love and cherish in our life.